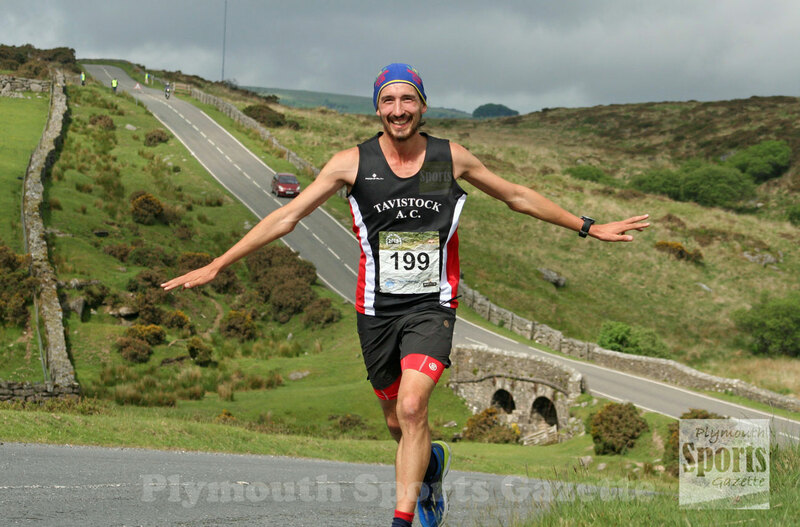 TAVISTOCK ultra marathon specialist Adam Holland retained the Dartmoor Discovery title on Saturday with another impressive run. Holland finished well ahead of the rest of the field in the 20th anniversary of one of Britain’s toughest road races. The ultra marathon event attracts endurance athletes from all around the country. 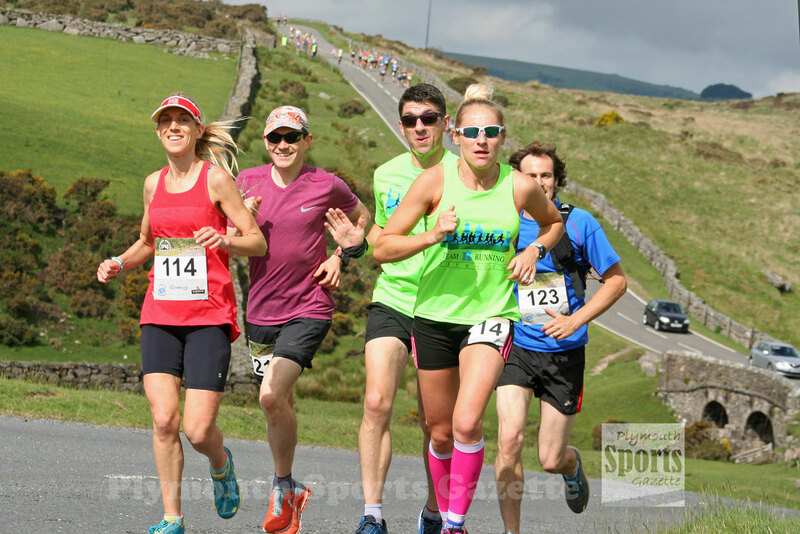 In recent years the race has been 32 miles long, but to celebrate their anniversary organisers added an extra two miles on to revert back to the event’s original distance. 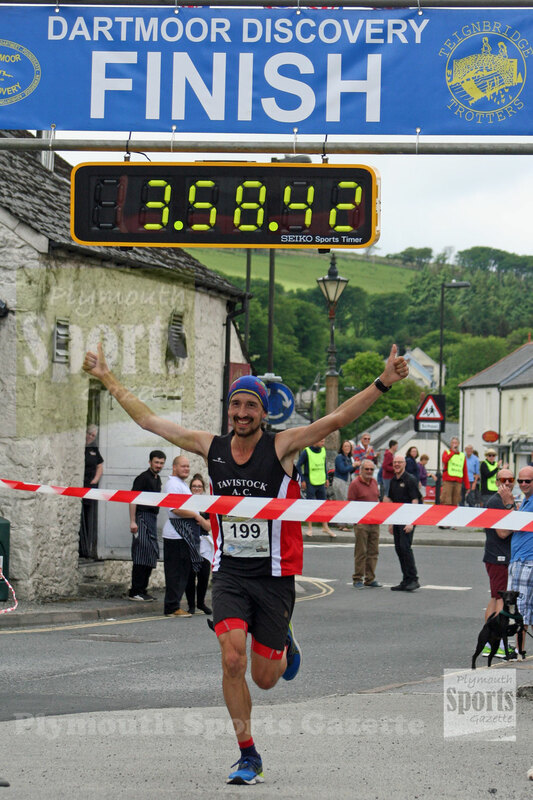 It is the UK’s longest single lap road ultra marathon and starts in Princetown and takes runners to Dartmeet, Poundsgate, Newbridge, Ashburton, Buckland-in-the-Moor, Widecombe-in-the-Moor, and Postbridge before returning to the start. Holland finished the race in three hours, 58 minutes and 43 seconds. Second place went to Cheltenham’s David Tomlin, who finished in 4:10.00, with Teignbridge’s Ben Mukherjee third in 4:12.09. Mud Crew’s Emily Warren was first women home in 4:59.17, with team-mate and over-50 athlete Diane Roy taking second in 5:05.59. Erme Valley Harriers’ Emma Lake (5:13.48) and Sarah Hirons (5:16.48) were third and fourth, respectively, with Looe’s Emma Waggstaff fifth (5:20.06). Despite the tough route and cut-off times, an impressive 186 runners finished the race.